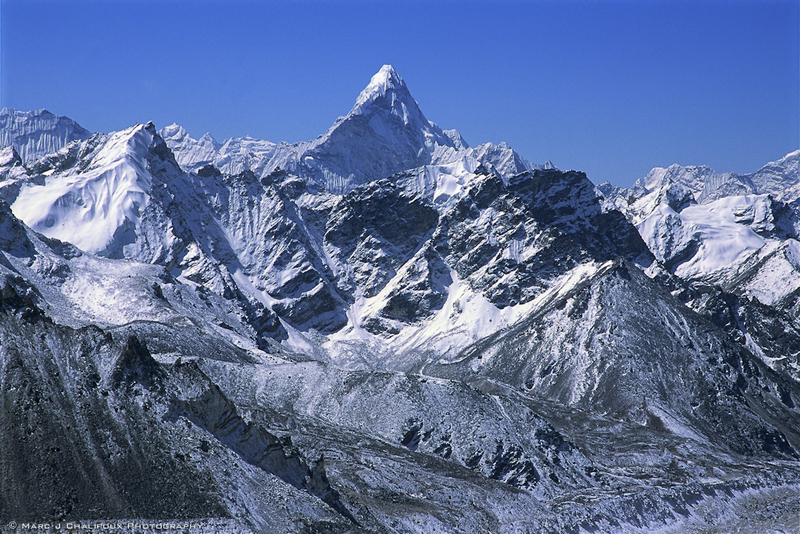 The magnificent Ama Dablam of the Nepal Himalaya. 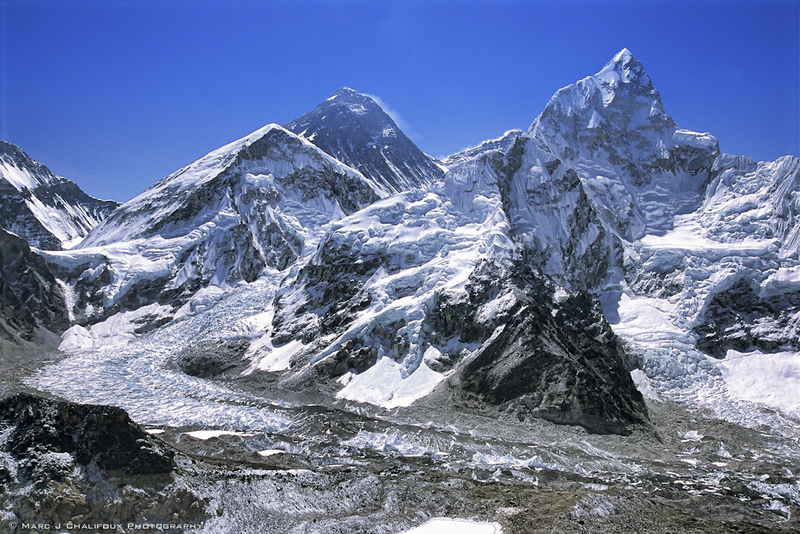 Sagarmatha, Chomolungma, 珠穆朗玛峰 Zhūmùlǎngmǎ Fēng, or Mount Everest, whatever you call it, there is no place like it on Earth. This entry was posted on December 22, 2011 by marctivist. It was filed under Nepal, photography and was tagged with Ama Dablam, Everest, Himalaya, Nepal, travel.